Red Velvet (Hangul: 레드벨벳) is a South Korean girl group formed by S.M. Entertainment. 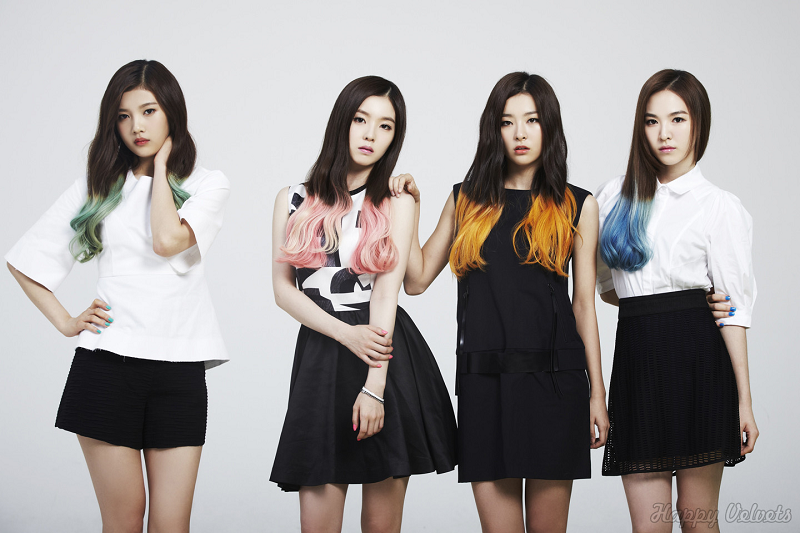 The group debuted on August 1, 2014, with their digital single Happiness and with four members: Irene, Seulgi, Wendy, and Joy. In March 2015, Red Velvet added a fifth member, Yeri, to the group. 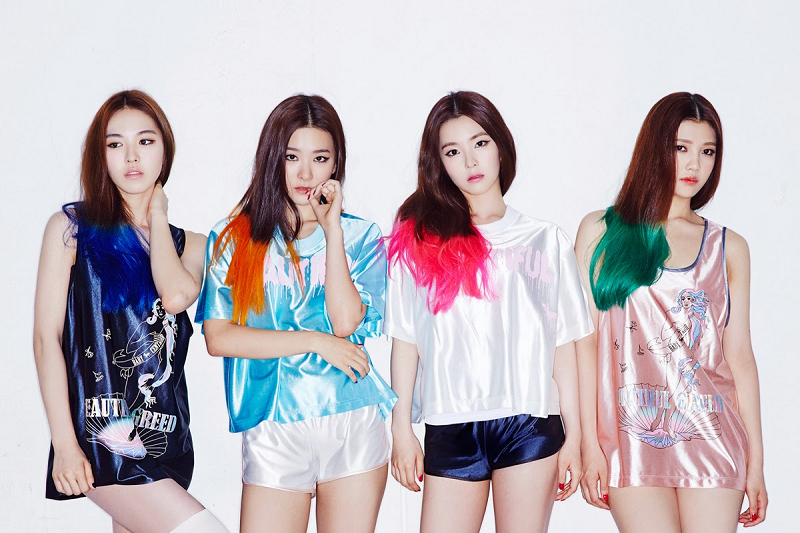 Since their debut, Red Velvet has experienced both success and recognition. Their first EP, Ice Cream Cake, topped the Gaon Album Chart in early 2015. The members of Red Velvet have also made television appearances: Irene as a host of Music Bank, Yeri as a host of Show! Music Core, Joy in the fourth season of the variety show We Got Married and as a lead character in the drama The Liar and His Lover, Seulgi on the reality/drama show Idol Drama Operation Team, and Wendy as a short-time host of KBS World’s K-Rush. Get to Know NU’EST Leader and ‘Produce 101’ Season 2 Contestant Kim Jong-hyun!